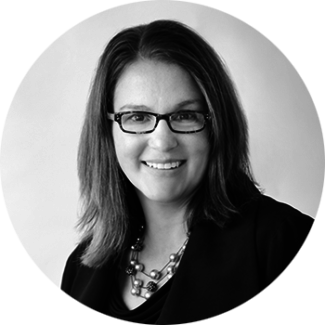 Michelle has over 13 years of experience from both large public companies and small/mid-sized companies. She has led high performing teams that have focused on operational accounting, process improvement, business centralization and system implementations. She has been responsible for most accounting functions throughout her career and is able to provide the structure and guidance to ensure tasks are completed accurately, efficiently and timely. Michelle has a passion for solving problem and creating more efficient ways to do business.